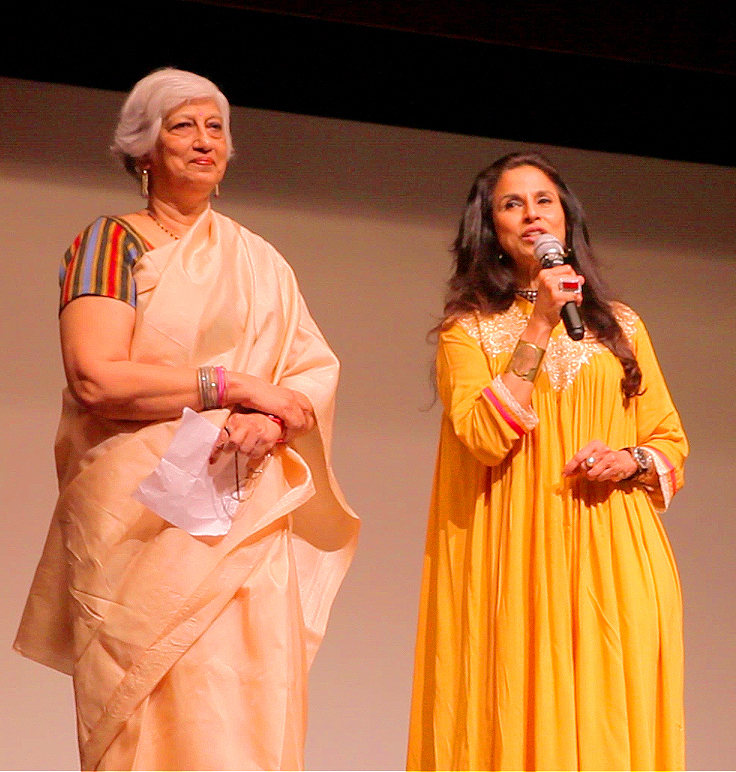 Author and socialite Shobhaa De and sociologist and Indian censor board member Nandini Sardesai on Sunday inaugurated the Best of Kashish film screenings at the National Centre for the Performing Arts (NCPA) , Mumbai on Sunday January 26, 2014. The event, along with a performance by Dancing Queens, was part of the celebrations during the pride month in Mumbai. Professor Nandini Sardesai sought for a revolution. 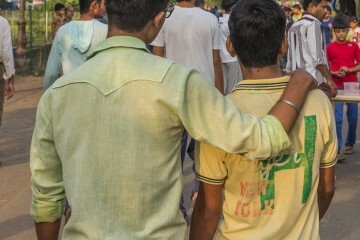 “I do hope that a social and cultural revolution comes about and people change their mindsets,” said Sardesai, who also teaches in prominent city colleges like St Xavier’s and Jai Hind. “There is definitely a sense of helplessness but also a determination to seek change when I speak to my students.” She also mentioned the ‘care; with which films were selected for the screening. Gay activist and founder of Humsafar Trust Ashok Row Kavi too remarked on the new generation of LGBT persons. “After the apex court judgment, we were surprised at the calls we got on our helpline. They were not from young people, but from their parents who were worried and scared for their children. 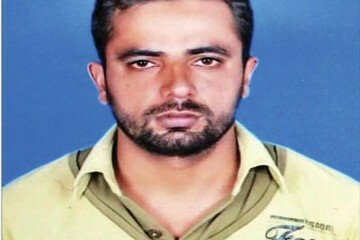 The fear of the parents was real, but I would say for the community there is no going back,” said Row Kavi. 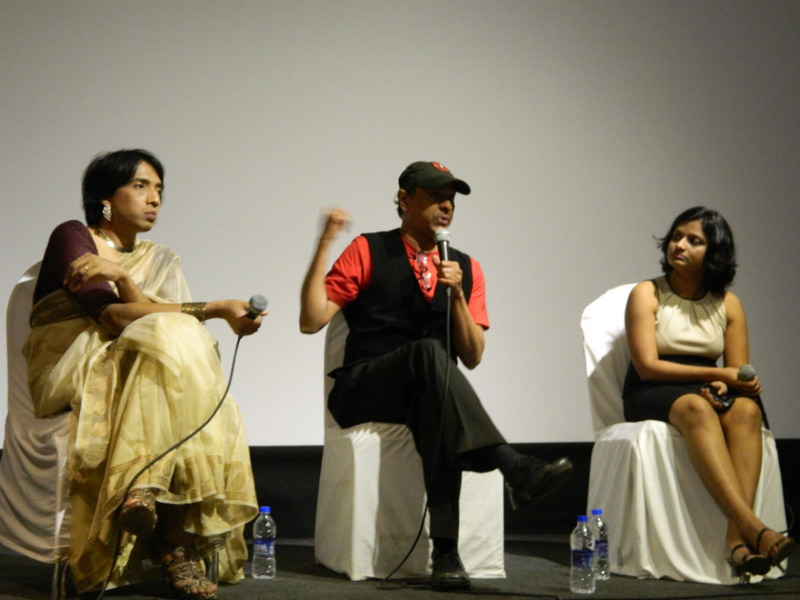 Festival Director Sridhar Rangayan emphasized the importance of the film festival, which was recently voted Top Five Coolest LGBT film festivals in the world, and the response to Sunday’s special screenings. 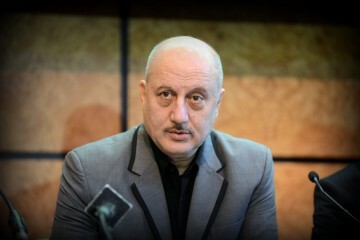 “It was amazing that on a holiday like Republic Day so many people turned up at the event. It shows the hunger, the thirst for watching good LGBT cinema. 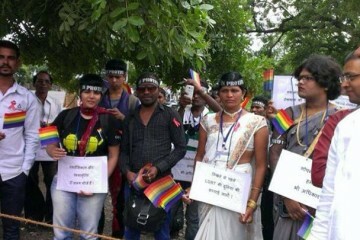 It also shows the support that KASHISH and the struggle for LGBT rights can garner. It makes me hopeful of a non-divisive society,” said Rangayan. 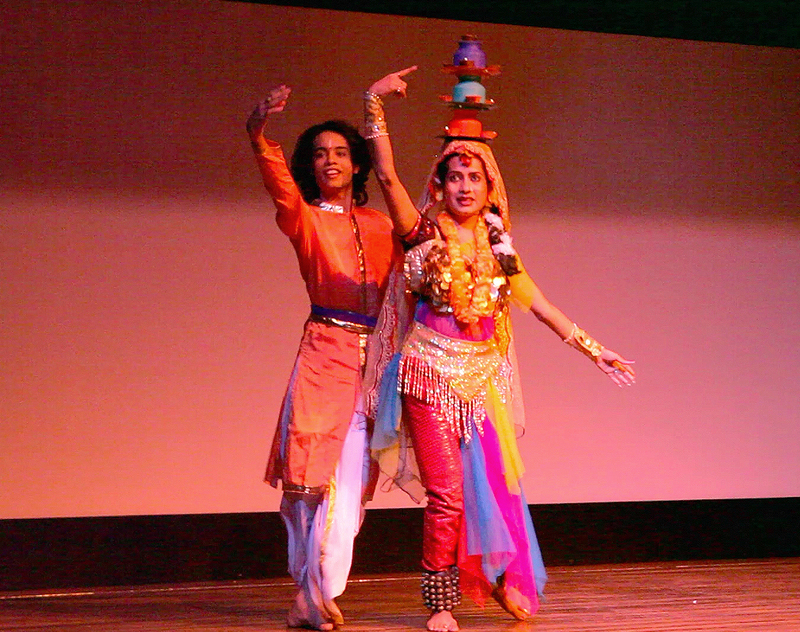 The event kicked off with a performance by Dancing Queens – India’s first transgender dancing troupe, followed by screening of acclaimed films from Kashish 2013 – including the Pakistani film Chuppan Chupai (Hide and Seek) and the Iranian film Facing Mirrors. The annual Kashish Mumbai international Queer Film Festival is scheduled to be held from May 21-25, 2014. De wished the forthcoming film festival `much success’. The pride march, organised by the Queer Azadi Mumbai collective, will be held on February 1, 2014.